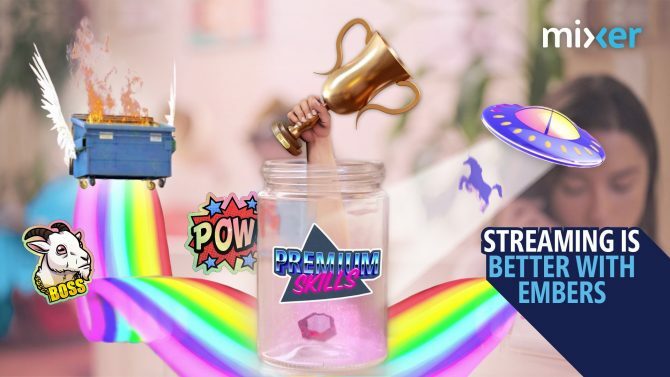 Xbox One's July updated hit today, and adds new features like FastStart, Groups, and full-screen webcam broadcasting on Mixer. 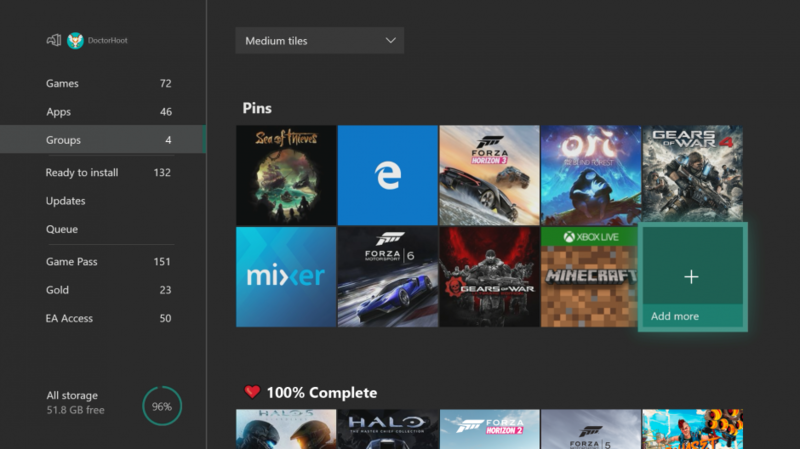 Microsoft released the July update for Xbox One today, and it brings several notable improvements to the system, some of which were teased during Microsoft’s E3 2018 press conference. First off, FastStart has been enabled in the English-language versions of some Xbox Game Pass titles. This system, which was unveiled at E3 2018, targets the most important files needed to begin playing and downloads those first, which should allow players to hop into games they are downloading twice as fast. All players have to do is simply click download on selected titles, with the system doing the rest, so it seems like FastStart will be fairly easy to use. Players can also now create groups for their Xbox One games and apps. This features lets players create collections of content, name them, and add them to they Home menu, which will make them easy to access. They are also tied to one’s Xbox Live account, so they can be used across multiple consoles. Players can also now search quickly on the dashboard by pressing the Y button. 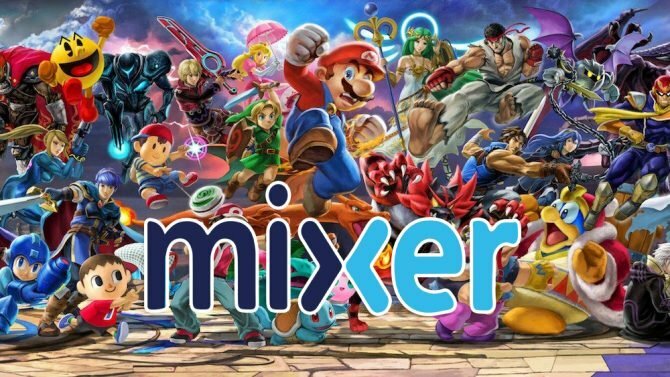 Xbox One’s July update also introduces several improvements to Mixer. 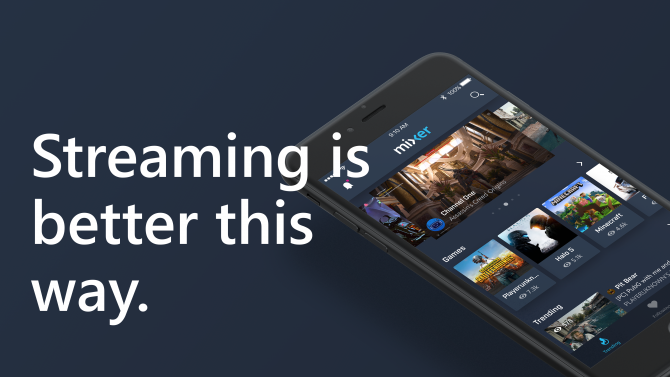 In addition to an overall quality of life update for the service, improving stability, mouse and keyboard and multi-touch support have been added to to Mixer’s Share Controller. Each channel also now features leaderboards, showing who contributed the most. Full screen webcam broadcasting has also been added, which will allow IRL broadcasts to find a home on the platform. The July update is available now on Xbox One. If you want to pick the system up for yourself, you can currently do so on Amazon. 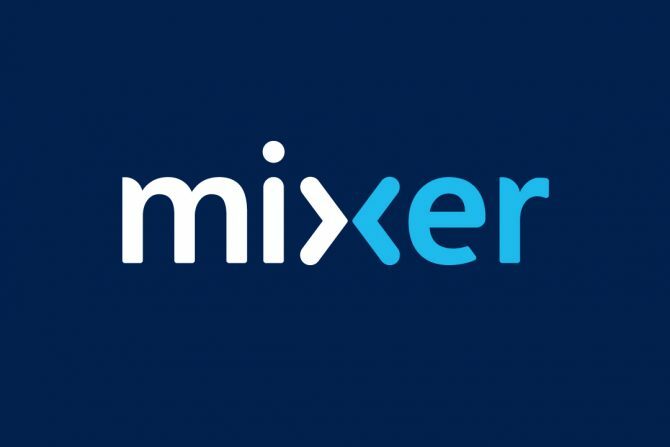 Be sure to follow us on Mixer to know when we'll be streaming moving forward!